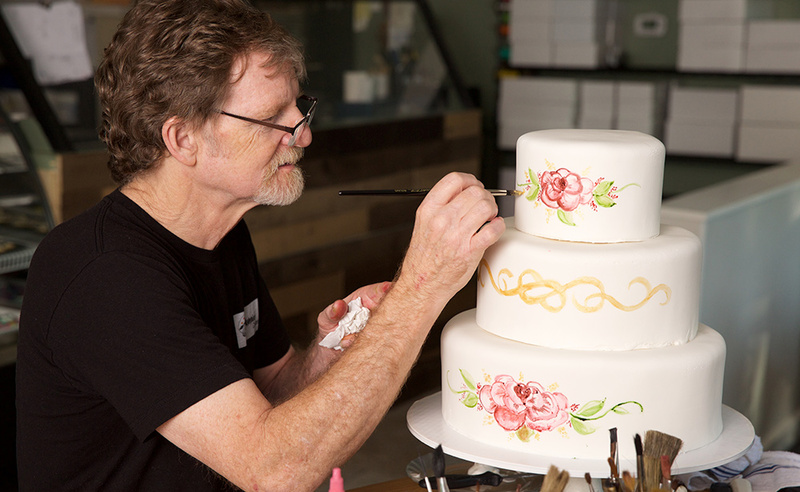 The Colorado Court of Appeals upheld the CCRC's ruling, which Phillips appealed to the Supreme Court, and in a 7-2 decision, the Supreme Court ruled that the Colorado Civil Rights Commission violated the First Amendment in its dealings with the Masterpiece Cakeshop in Colorado…and their opinion is correct! This opinion, backed by legal authority, brought vindication to an innocent man. This is the exact purpose the Supreme Court was given authority by our Founding Fathers: to secure the rights of the Governed. So…stay tuned, America. With more constitutional decisions coming from the Supreme Court, constitutional adversaries might get on board and demand more constitutional, limited government.